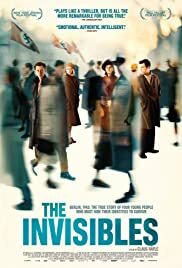 "The Invisibles" is a sanitized version of what could have been an important film about Jews in Berlin who stayed behind and blended in with the rest of the Berliners during WWII. We are told approx. 7,000 Jews evaded capture but that only 1,500 survived to the end of the war. This picture is handsomely produced but is a bloodless rendition of what must have been the case at the time. No violent encounters, no shootings and no sense of the scope of the matter. 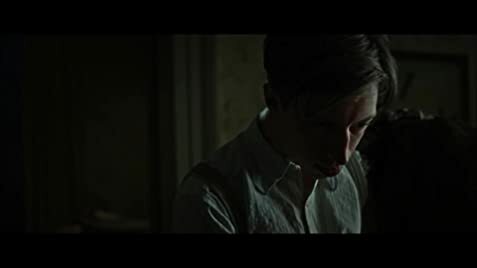 The semi-documentary style is distracting, as the actors portray some of the survivors, who are interspersed with the story. Continuity is the casualty as the narrative is repeatedly interrupted to interview those survivors again and again. Well done film that needed some Hollywood 'punch' and some added tension to avoid onscreen blandness.